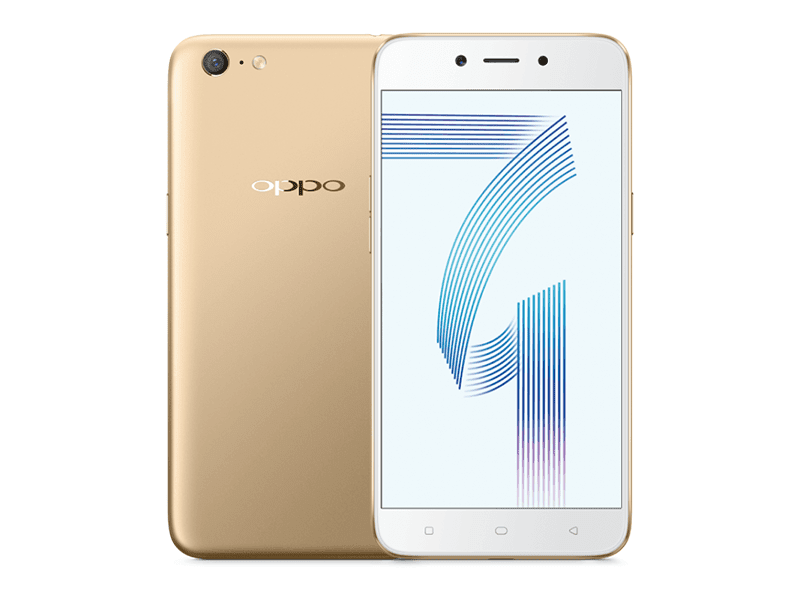 In Bangladesh, OPPO is set to make the A71 official, an entry-midrange smartphone with 13 MP main camera, 5 MP selfie camera, and Nougat OS out of the box. On paper, it has identical specs with the ageing OPPO A39. It still has the same 5.2 inch screen, 64 bit MT6750 chip, and 3 GB RAM. The difference? It has smaller 16 GB of expandable storage and bigger 3,000 mAh of battery. It will be priced at BDT 16,990 which is around PHP 10.7K out of straight conversion. There's no word yet if it'll be available in other parts of the world. Related: OPPO A7 Is Now In PH, Priced At PHP 8990!